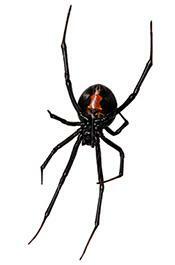 JANUARY 17--A Florida Man who twice called 911 to report that his wife was a “black widow spider” was arrested early yesterday for misuse of the police emergency system, records show. 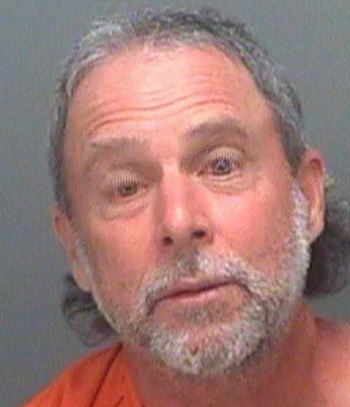 William Rutger, a 61-year-old Tarpon Springs resident, first called 911 around 1:30 AM Tuesday and told a police operator that his spouse was an arachnid. Rutger added that he wanted her involuntarily admitted for a mental examination per the state’s Baker Act. Rutger, seen at right, was slurring his words and appeared intoxicated, according to a responding patrolman. Officer Jacob Miller explained to Rutger--who was not expressing “coherent thoughts”--that the 911 system was for emergencies only. Miller did not arrest Rutger. Shortly after 3 AM, when Rutger again dialed 911 to say that his wife was a black widow spider, Miller returned to Rutger’s residence and placed him in handcuffs. 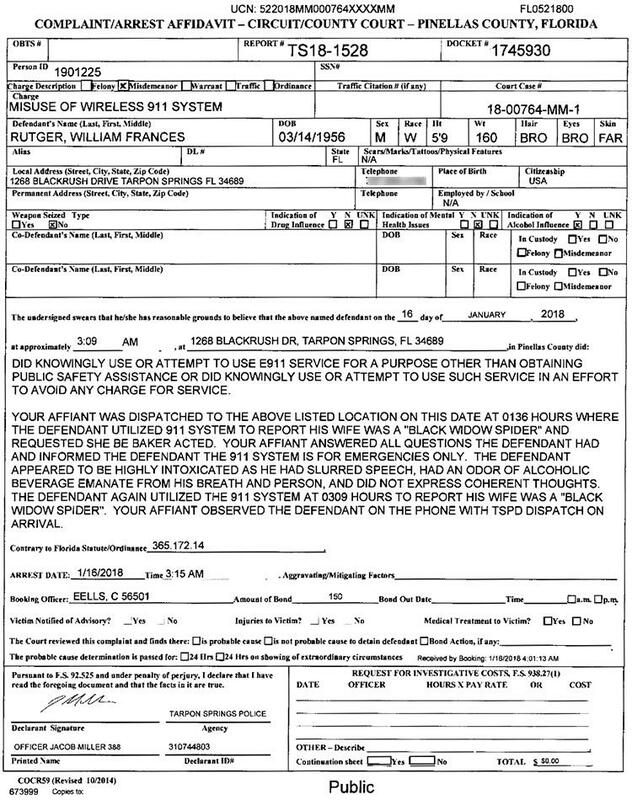 Charged with misusing the 911 system, Rutger yesterday entered a no contest plea to the misdemeanor count. A judge adjudicated Rutger guilty and ordered him to pay fines and court costs totaling $500. 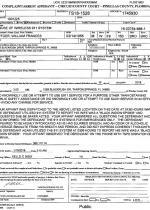 Rutger’s rap sheet includes prior convictions for battery and drunk driving.